The largest event resource in Menomonie. 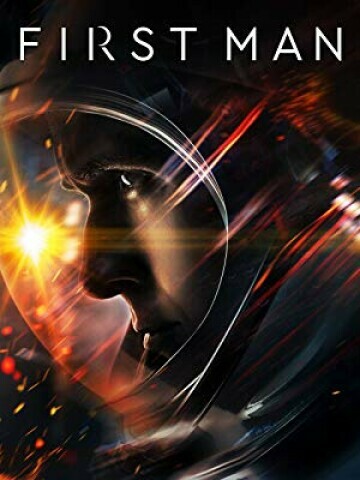 First Man, the riveting story behind the first manned mission to the moon, focuses on Neil Armstrong (Ryan Gosling) and the decade leading to the historic Apollo 11 flight. 143 mins, Ryan Gosling, Claire Foy, Jason Clarke.